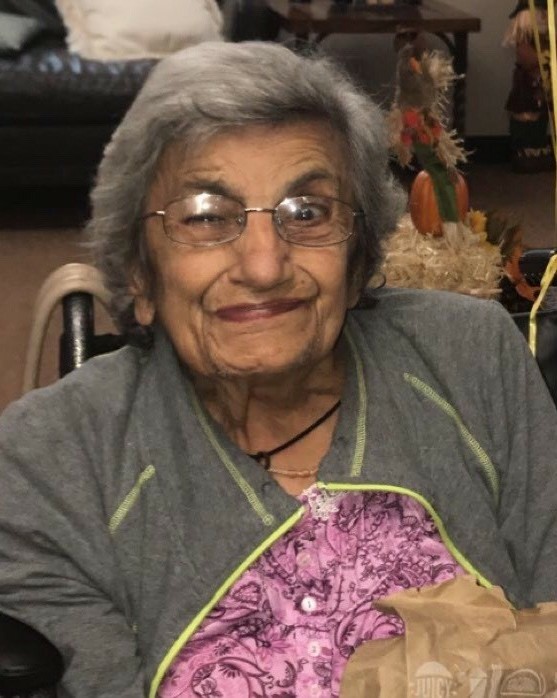 Mary Sadie George Manatakos, lovingly known as “Sita”, 84, of Baytown, passed away on March 21, 2019 with her loving family by her side. She was born October 25, 1934 in Canada to parents George E. George and Isabel Zahar. Mary was a devoted Christian. She said the rosary and prayed daily. Mary loved her family and friends and people she met along the way very much. Everyone was always in her prayers. She had so much love and kindness within herself, so it’s no surprise that it would rub-off on those around her. She had a smile that lit up the room and she loved dancing. Mary was known to be a jokester and at times she would make funny faces that only her family and close friends would understand. She was an excellent athlete and participated in basketball and softball. Sita was a great cook; she made the best Lebanese and Greek food. 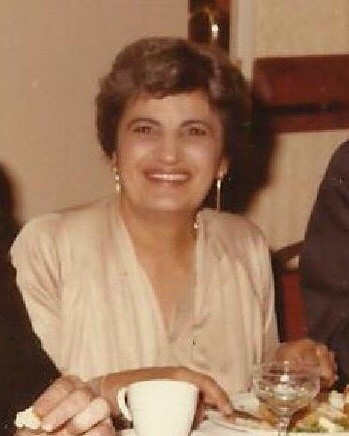 She loved working as an office manager and enjoyed working in retail at her father’s clothing and footwear store in Fredericton, New Brunswick. Preceding her in death is her Husband, Peter Manatakos; Son, Stevie Manatakos; Parents, George and Isabel George; Siblings, Joey George, Elizabeth George, and Helen George; Brother in law, Johnny Roman; and Sister in law, Rose-Marie George. Left to cherish her memory is her children, Maria and husband, Robert Moore of Baytown, TX, and Katina and husband, Joe Mauro of Baytown, TX; Grandchildren, Kris Moore, Lindsey (Moore) and husband, Josh Boone, Marc and wife, Diana (Bustios) Mauro, Ryan Moore, Christina Mauro, Brittany Moore, Renee Moore, Selina (Moore) and husband, Mateo Cantu, Joshua Moore, and Steven Mauro; Great Grandchildren, Aaliyah and Xavier Hawley, Daniel Mauro, and William Boone; Siblings, Louis and wife, Roberta George, Tony George, and Eddie and wife, Kathy George; and Godson, Derek George; There are also so many nieces and nephews and their spouses whom Sita loved very much. Thank you to Mady Lanier, Miguel Sanchez, Pedro Alvarez, Cydni Selensky, and Jordan Starr for their support during this difficult time. Special thanks to our cousin Kathy Genakos for making the trip in from New Jersey; To Christina Jenkins and Dr. Sara Ehdaie for going above and beyond for our mom and Sita. Special thank you to the staff at Thera-care Home Health for all their help. Visitation for family and friends will be held Friday, March 29, 2019 5:00pm. 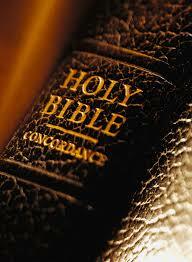 to 8:00 p.m. at the Crespo & Jirrels and Cremation Services located at 6123 Garth Rd., Baytown, TX 77521. The rosary will begin at 6 pm. A Mass of Christian Burial will be held at St. John the Evangelist Catholic Church located 800 W. Baker Road, Baytown, TX 77521-2311 on Saturday, March 30, 2019, 11:00 a.m. Burial will follow at Cedarcrest cemetery.